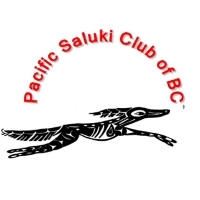 Pacific Saluki Club of British Columbia 2019 Raffle features a beautiful embroidery of a Saluki head handmade and donated by Brandweer Pharoah Hounds and Dalmatians. Tickets: $10 each or 3 for $20 (shipping included when Delivery/pickup is not an option). Show Secretary: BC Dog Show Services. 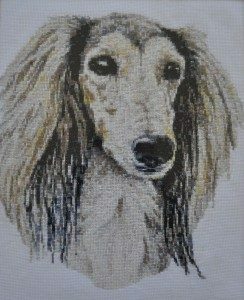 3 days of Sighthound Breeder Judges! !